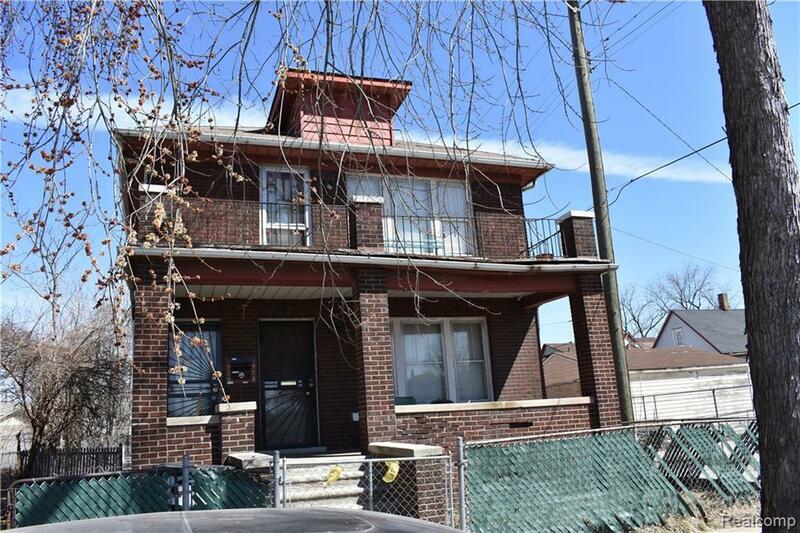 ****INVESTOR SPECIAL**** This is a two family rental, upper/lower level. Property is being sold as is. Both units are 3 bedrooms, 1 full bath, living room, Kitchen, and dining room. Property currently has 2 tenants with no official rental leases. 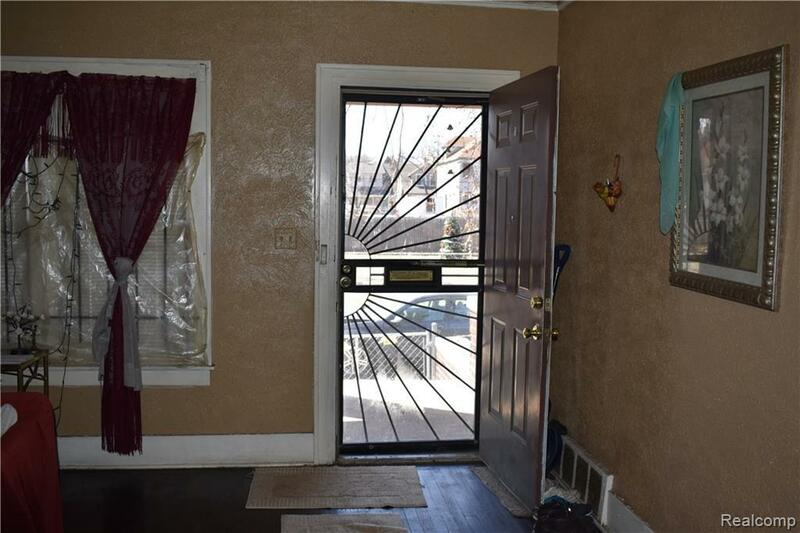 ****NO SHOWINGS****You may go take a look at the outside of the property only. 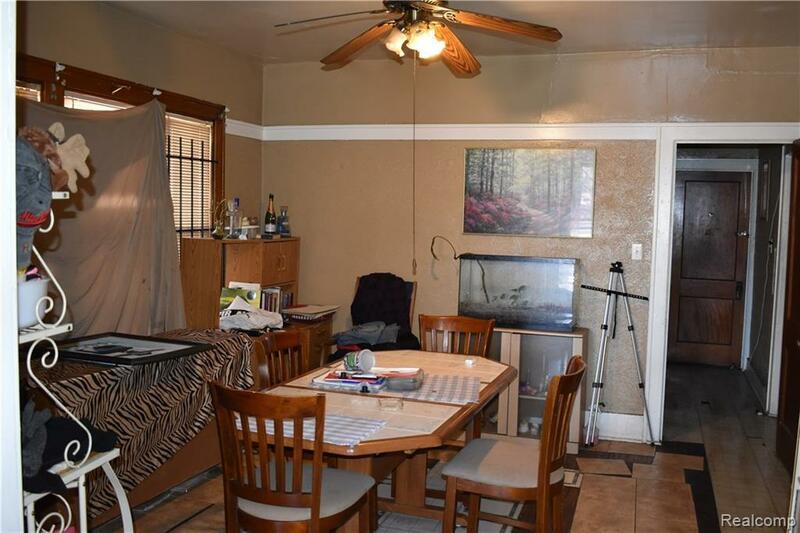 Tenants are aware the property is being sold however Tenants are not to be disturbed!Seller has provided only a few photos of the inside of the property. 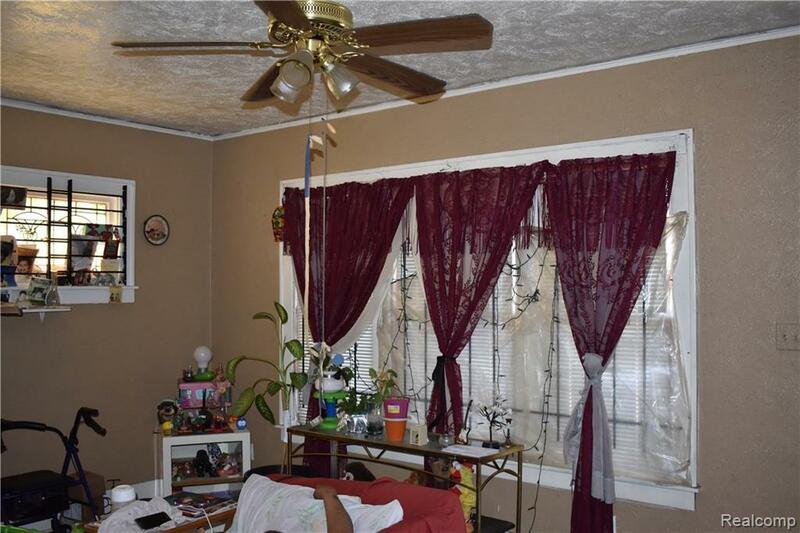 PROPERTY SOLD AS ISMOTIVATED SELLER MAKE AN OFFER TODAY!